Sometimes it's the little lies that turn out to be the most lethal. 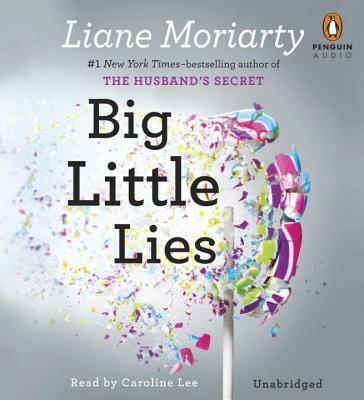 Liane Moriarty is the number-one New York Times bestselling author of The Husband's Secret and What Alice Forgot. She lives in Sydney, Australia, with her husband and two small, noisy children.